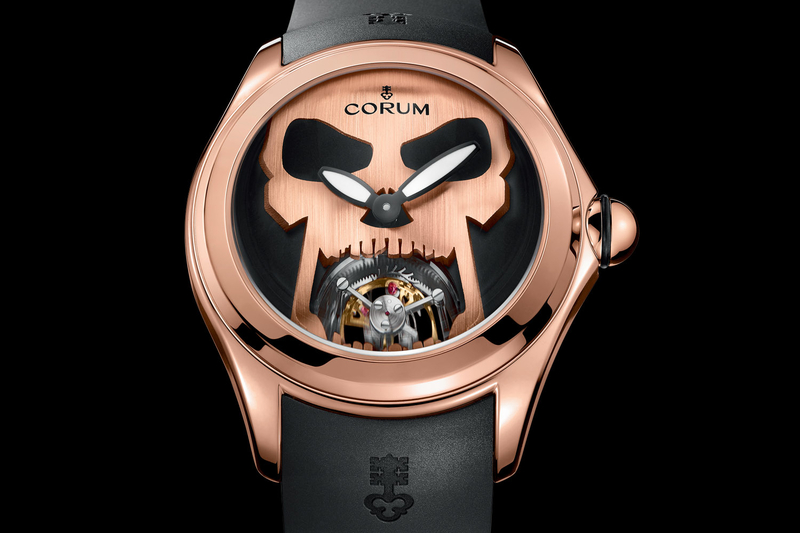 Corum introduced their newest Admiral’s Cup wristwatch in Basel, this past March. The Admiral’s Cup Black Challenge 44 is one of the nicer designs I have seen from Corum in recent years. The 44 mm stainless steel case with black PVD coating is smaller than the Challenge 48 models, but that is a good thing. What is lacks in width it definitely makes up for in height. The case is nice and tall. The Black Challenge comes in either a white or black dial, both look very classy. Inside is a self-winding chronograph, Caliber CO753, COSC-certified movement. It runs at 4 Hz (28,800 vph), has 27 jewels and a power reserver of 48 hours. 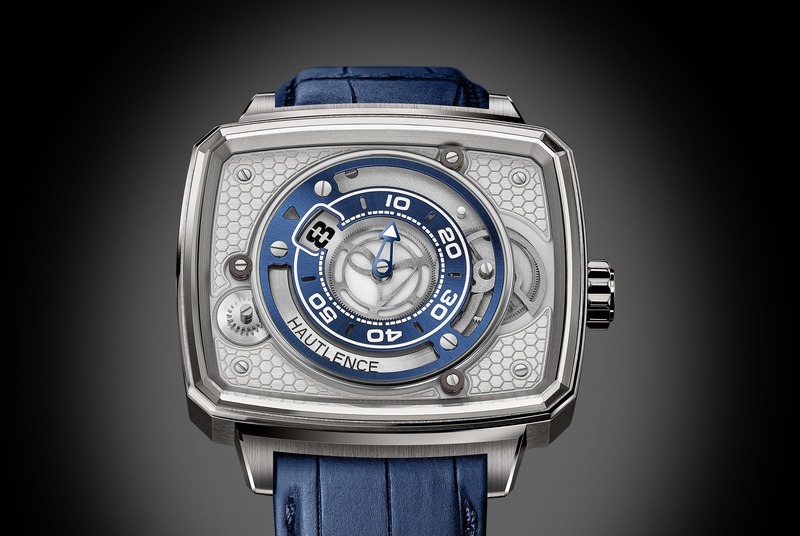 The movement has been customized by Corum and includes an oscillating weight engraved with the brand name. Hours are displayed on by the central hands. Seconds are displayed by the small seconds subdial at 9 o’clock. For the chronograph, up to 30 minutes are displayed at 3 o’clock, up to 12 hours are displayed at 6 o’clock and the chronograph seconds are displayed by the central seconds hand. Depending on which color dial is selected, there is either black or white Superluminova on the hour hands, minute hands, counter hands and indices. A date indicator window set at a 45 degree angle is visible between 4 and 5 o’clock. There is a date corrector, on the side of the case, at 10 o’clock. 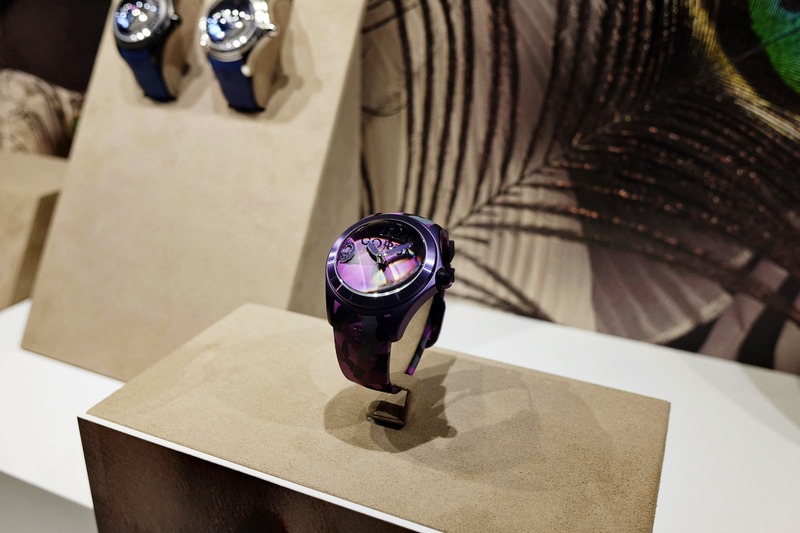 The glass is Corum’s signature cambered twelve-sided sapphire crystal with anti-reflective coating. The strap is black vulcanized rubber with a stainless steel PVD coated folding clasp. The caseback is steel with a raised engraving of Admiral’s Cup Trophy. Water-resistance is 100 meters.